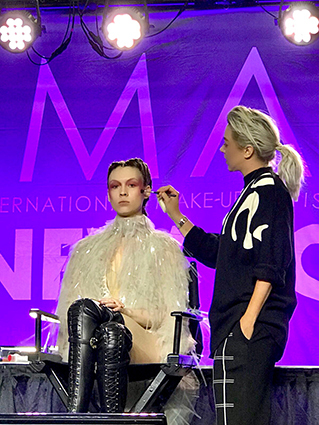 Toni Malt shared her techniques with visitors of the IMATS show in New York. 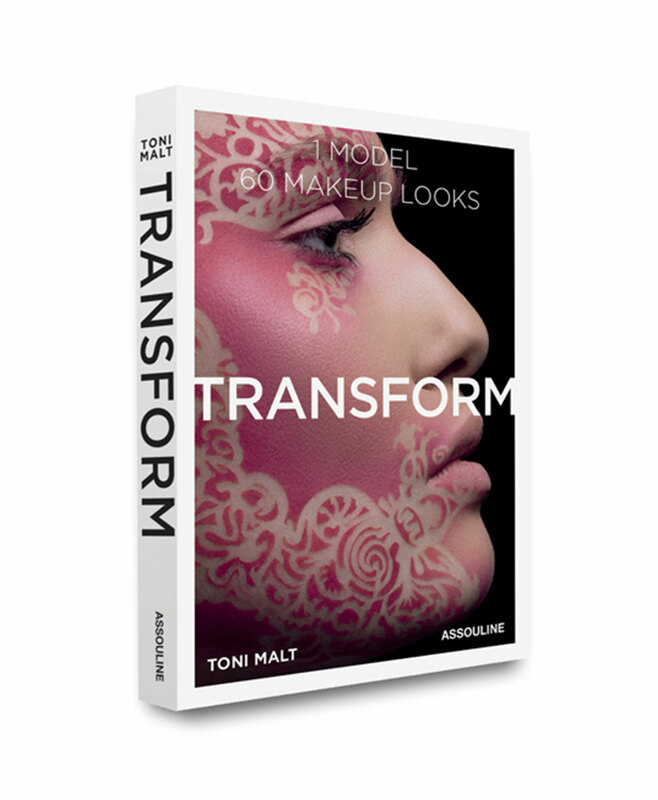 Demonstrating a stunning avant-garde beauty look, she recreated an edgy editorial look from a recent VOGUE beauty editorial. Her beautiful model Sofie was the perfect canvas for this with her alabaster skin and beautiful cheekbones. New York based hair stylist Jehnna Mahoney created magical braids for this look. Toni encouraged an informal class during which students were able to ask any and as many questions as they pleased, which was very much enjoyed by all present.